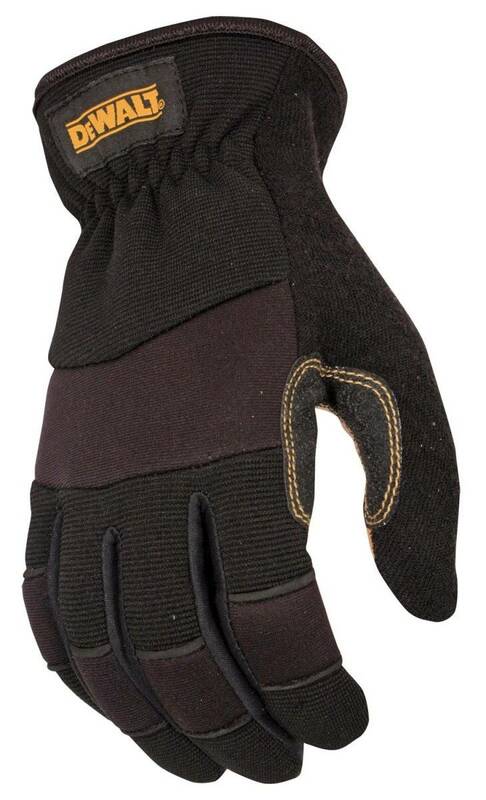 Rugged reverse cowhide finger & palm overlays provide extra grip and durability. 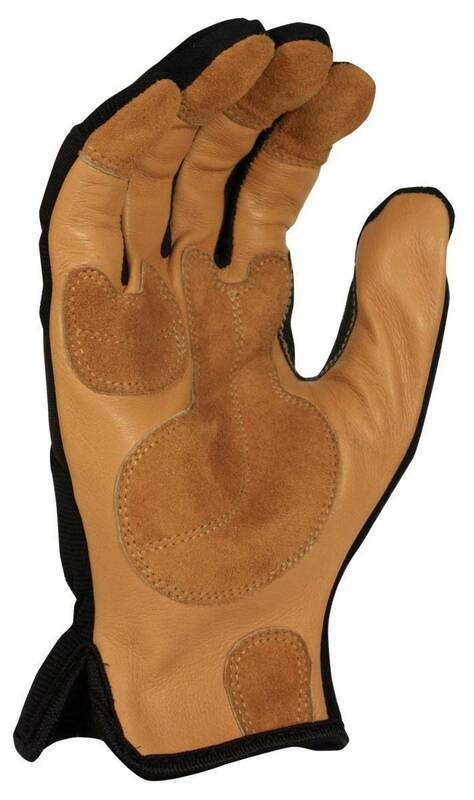 Premium grade cowhide leather provides great durability. Short slip-on cuff for easy on and off. Lightweight, breathable spandex back allows for a cool, comfortable fit. 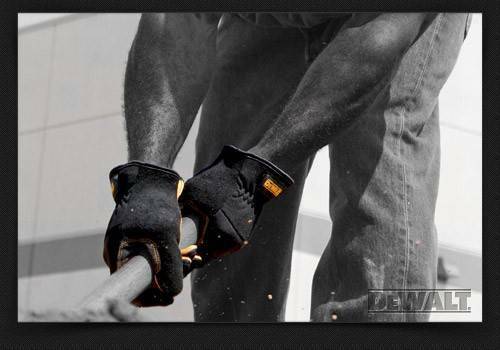 Neoprene straps provide protection in key impact areas. Reinforced saddle overlay provides additional durability.